Kaemingk Grey Washed Willow Christmas Tree Skirt Ring 70cm delightfully covers any plain Christmas tree stand or unsightly base. 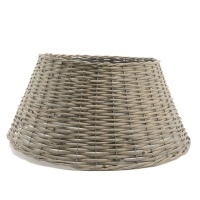 Rustic woven wicker effect tree base has a depth of 28cm (70cm dia.) and sits easily underneath your treasured Christmas tree. Kaemingk’s grey willow Christmas tree ring ensures the base of your tree is not an eyesore but instead makes it a great focal point for Christmas gifts to be gathered! 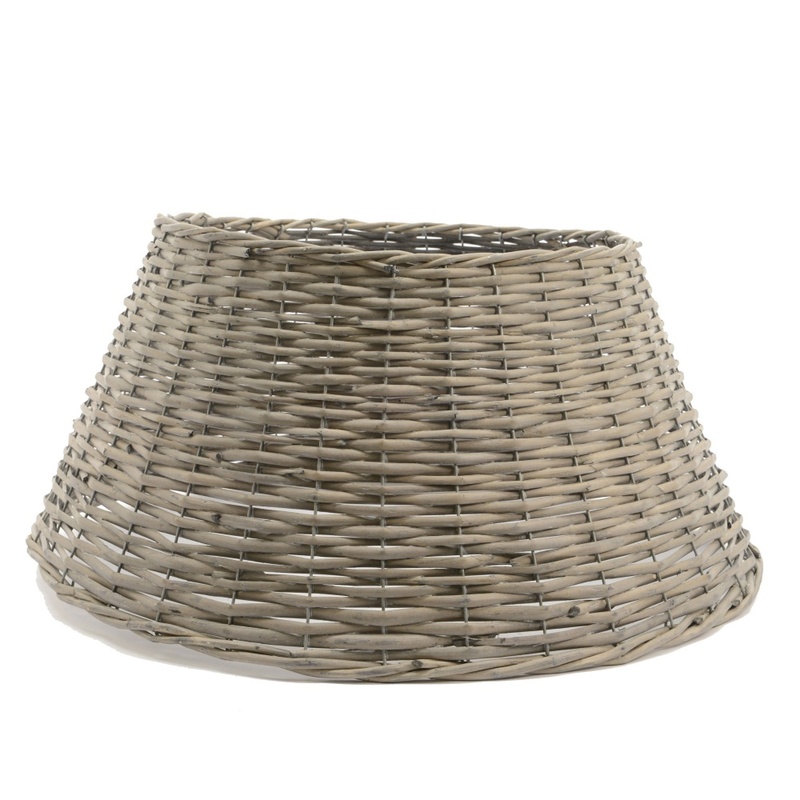 Grey washed Willow is tightly woven into a conical shape which simply sits in the footprint of your Christmas tree. An everlasting part of your homely Christmas, whether you opt for real or artificial tree, this natural Willow Tree Ring will compliment it. 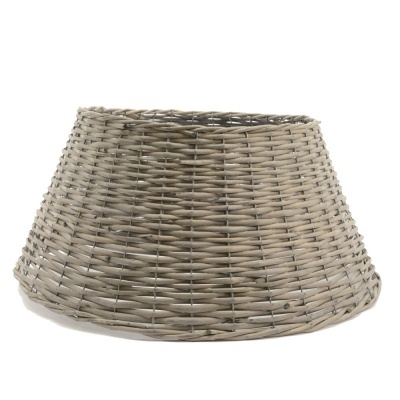 Also available in 57cm Diameter (available separately). Prompt efficient and professional service.